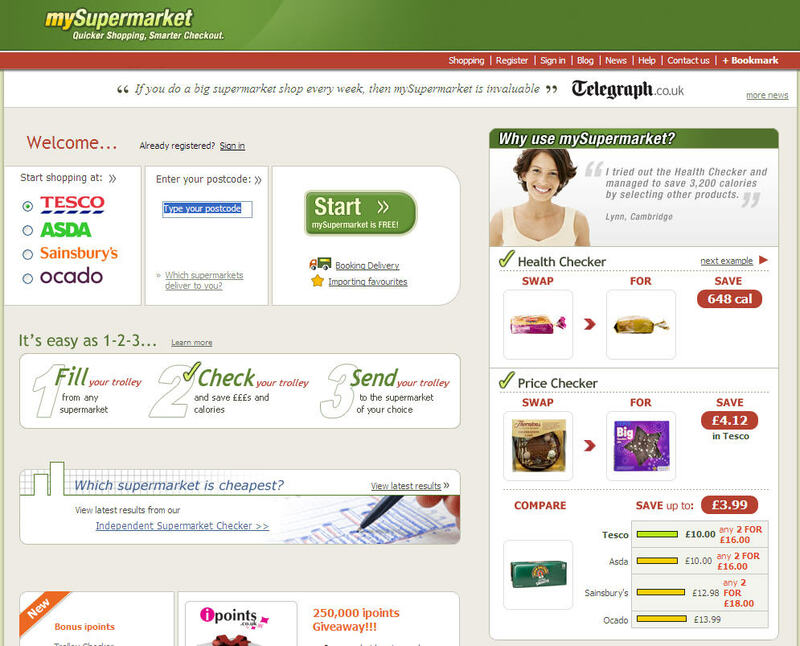 Mysupermarket is a free shopping and comparison website for supermarket shoppers that includes direct links with the big four UK supermarket chains. Each product also shows the weight or volume, price, special offers and price per unit, as well as detailed nutritional information. Once you get to the checkout the site’s Trolley Checker tool displays the cost of purchasing those contents at each of the 4 online stores. In addition a Price Checker tool recommends changes to save you money. There is also a Health Checker tool to help remind you of healthier product options. mySupermarket definitely provides a valuable service which puts it in good place to be a kind of Supermarket Concierge. As a suggestion, I think it would be nice to see them add Ratings / Reviews of delivery services. A new study commissioned by Nokia suggests that as much as 25% of entertainment will be created and consumed within peer communities. Coined “Circular Entertainment” by Nokia, the research interviewed 9000 trend-setting consumers in 17 countries about their digital behaviors. The study entitled ‘A Glimpse of the Next Episode’ was conducted by The Future Laboratory. These results are not surprising, and it does suggest that it will be more difficult for brands to communicate as these trends grow. Certainly the methods used will have to change, and recommendations from trusted communities will surely play an increased role in driving behaviour. Listening to consumers is a key prerequisite before brands can be effective in “Joining the Conversations”. Alvin and the Chipmunks is a new movie to be released on Dec 14th. To promote the movie, the Oddcast software has been used to create quite a unique promotional microsite. The site is called Munkyourself and allows consumers to create a mashup of a chipmunk animated character generated combined with your own voice recording which is of course modified to sound like a chipmunk. Perspective: The technology is very clever, and the site is simple to use, and allows you to send links or embed the result in your site as I have done below. I like this offering as it has strong ties to the movie.